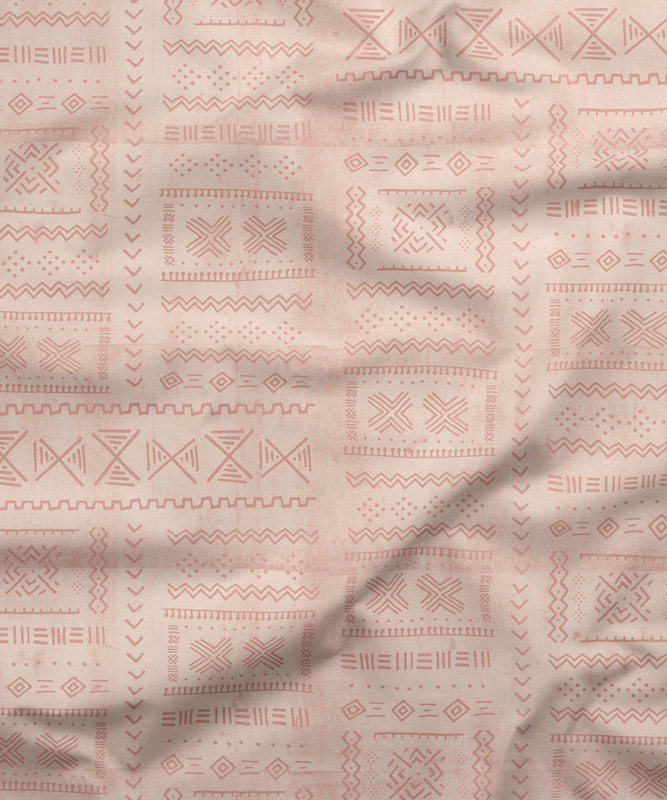 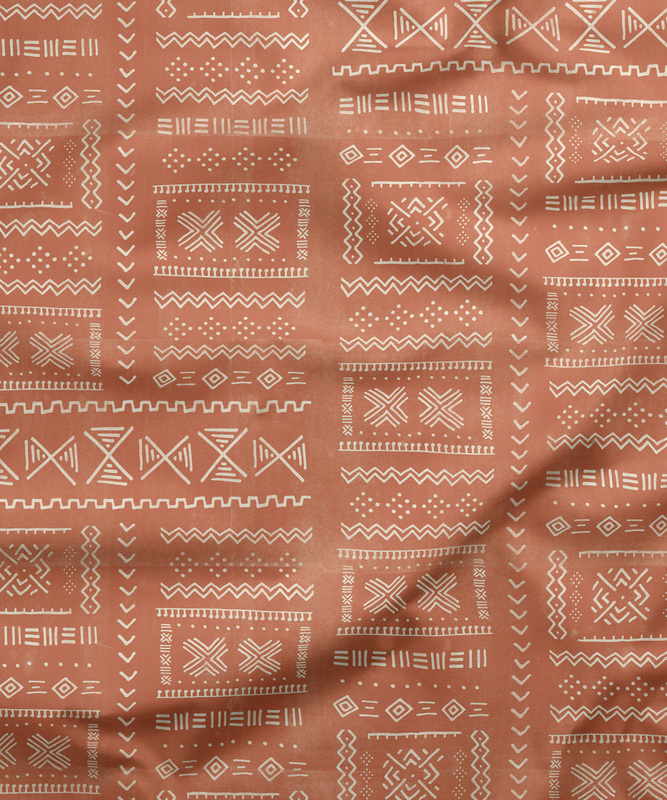 A tribal design inspired by the centuries-old, hand-dyed textile art technique of Bògòlanfini (Mud Cloth). 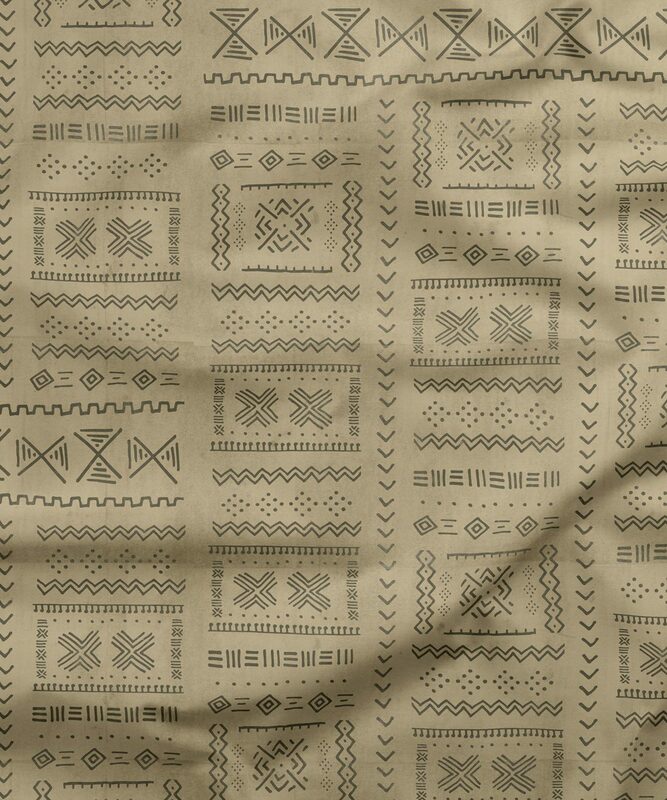 Authentic mudcloth takes two to three weeks to make by applying one to two coats of color-rich mud to undyed cloth. 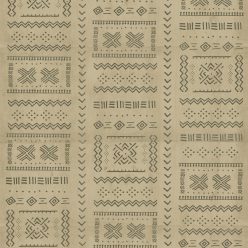 The patterns in the authentic creations often have names and meanings that are rich in history. 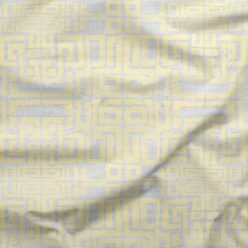 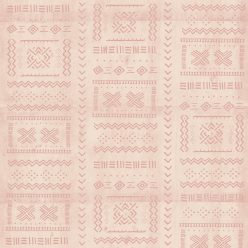 Available in 4 colorways and as both wallpaper and fabric. 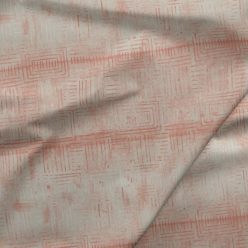 This design will certainly help create a feeling or warmth and texture. 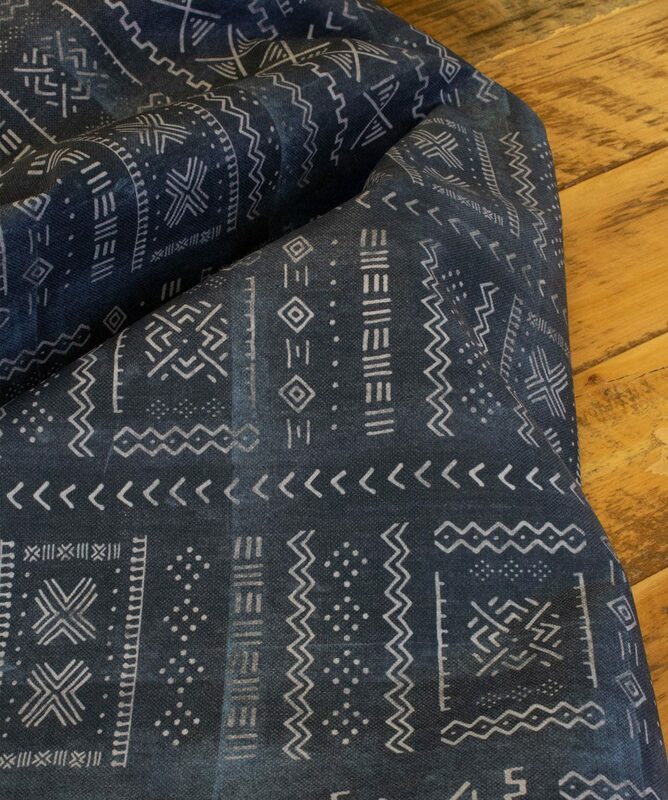 They have an ethnic feel and at the same time embody that modern tribal aesthetic which is so on trend at the moment. Their graphic patterns and lines fit in well with so many other looks whether it’s a Scandi style home or a bohemian hipster cafe. 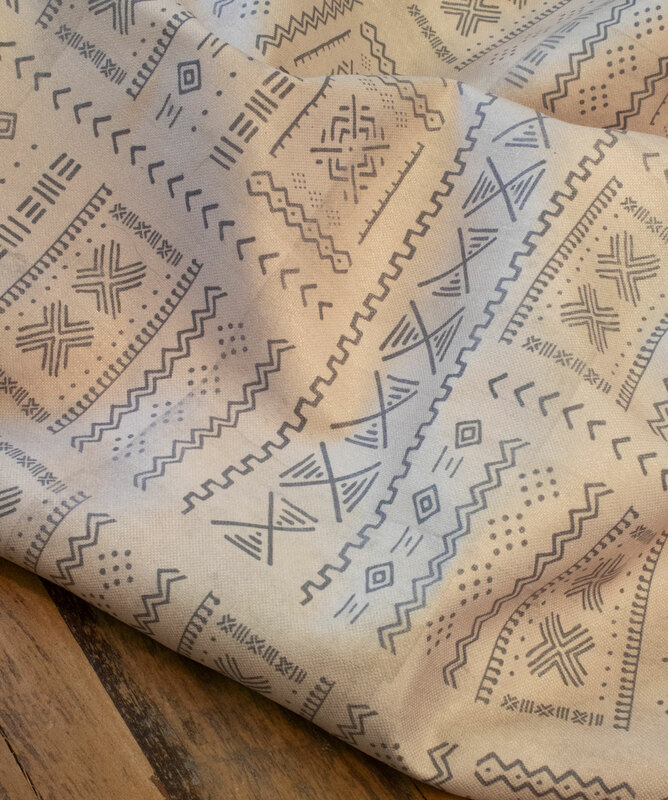 Tribal interior design focuses on reconnecting with the beauty of nature by using raw organic handmade pieces. 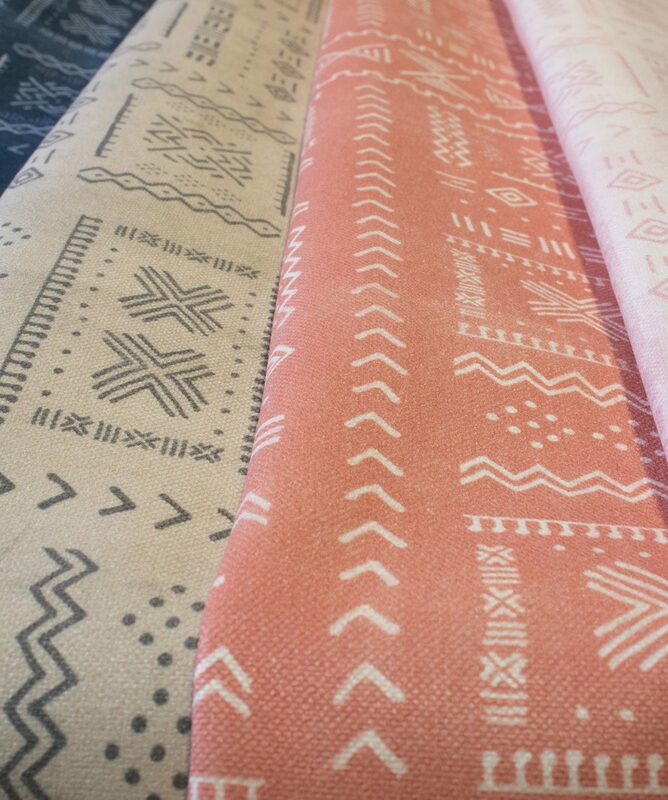 The natural color palette and patterns make these textiles blend beautifully with neutral monochromatic tones. 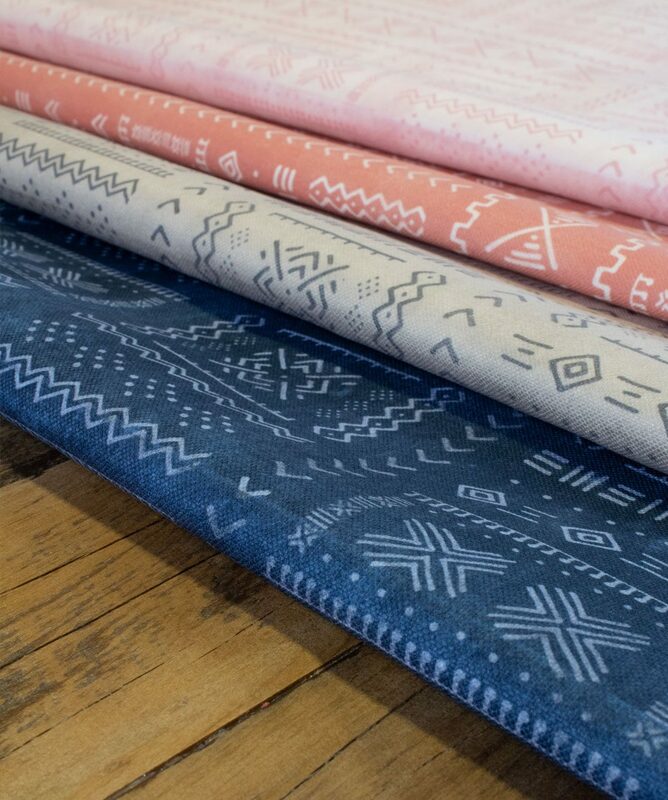 Linen and desert colours are traditional to this style but of late designers are teaming tribal pattern and finishes with exuberant splashes of colour – it’s a tribal revival. 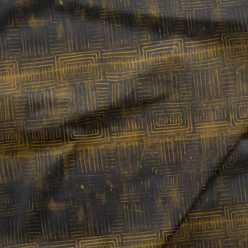 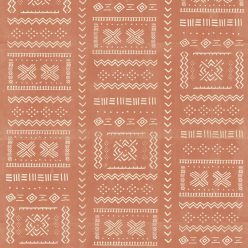 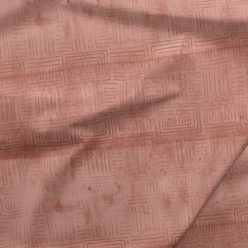 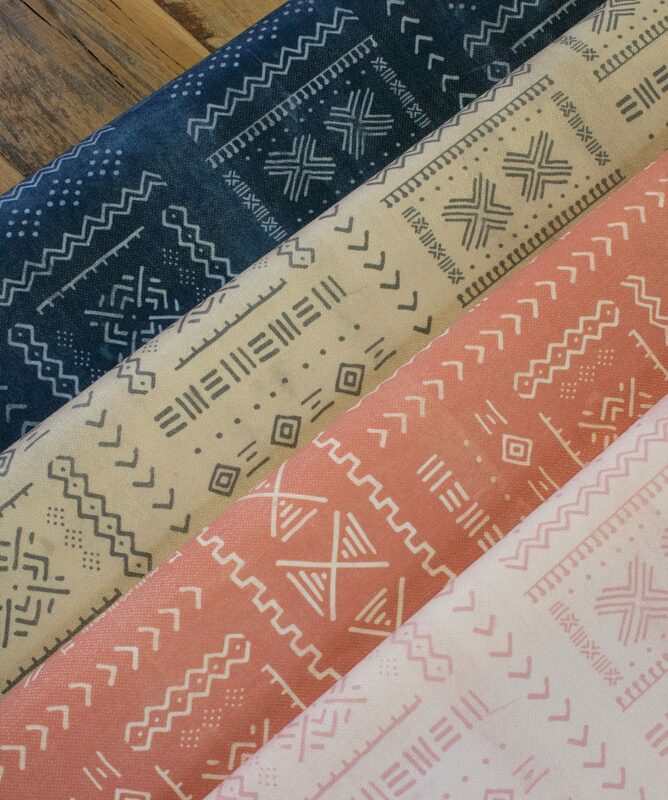 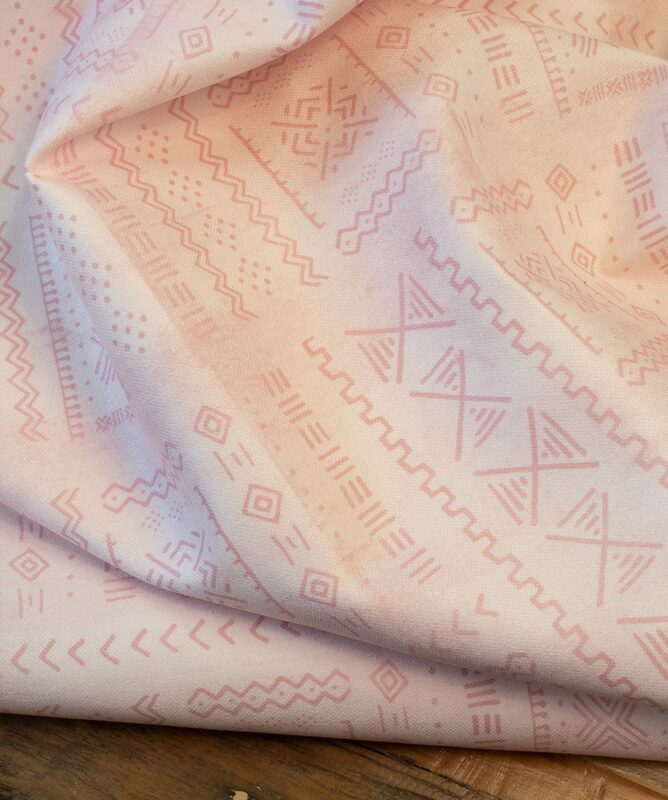 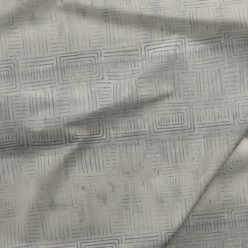 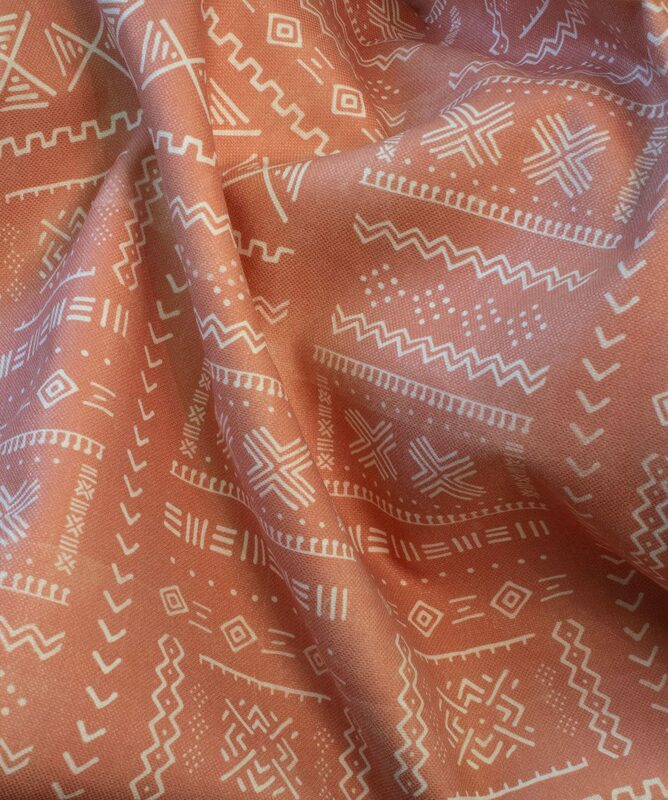 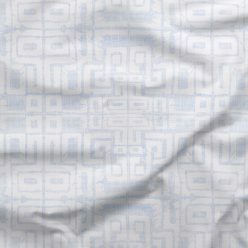 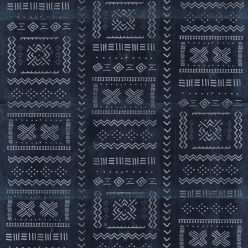 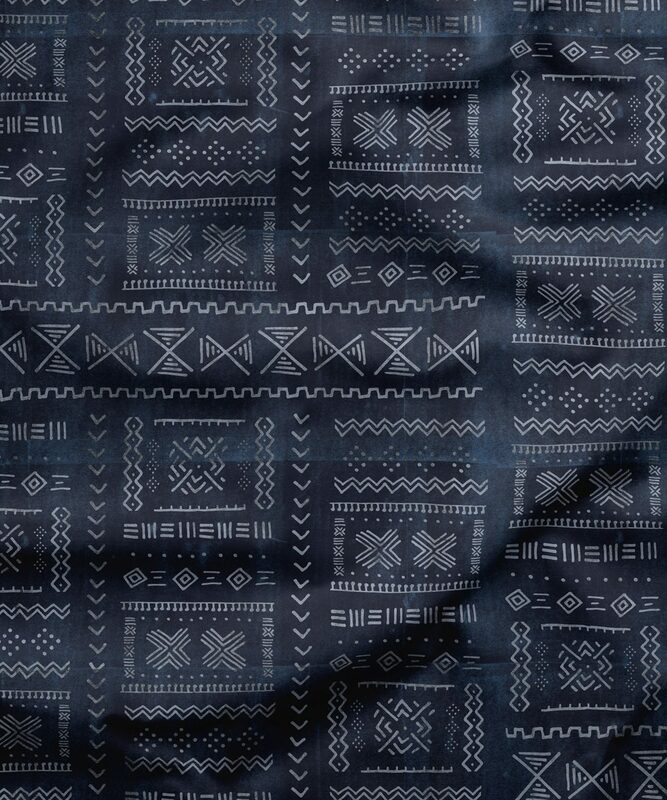 All in all, Tribal Mud is a stunning mud cloth fabric.